​​Need a Locksmith NEAR CROYDON or Surrey? At locksmith Croydon, we are your friendly, premium low cost local locksmith solution, offering locksmith services to areas in and around Croydon and Surrey. Whether you’re thinking, I need a standard locksmith near me or an auto locksmiths near me, we whole heartedly believe that we’re simply the best locksmith company Croydon/Surrey has to offer. We take great pride in achieving record breaking response times and with our 50 + years of combined experience, you can rest assure that we’re the best in the biz. When compared to other London locksmiths you can count on us not to rip you off with ridiculous eye bulging, heart in your throat kind of locksmith prices. 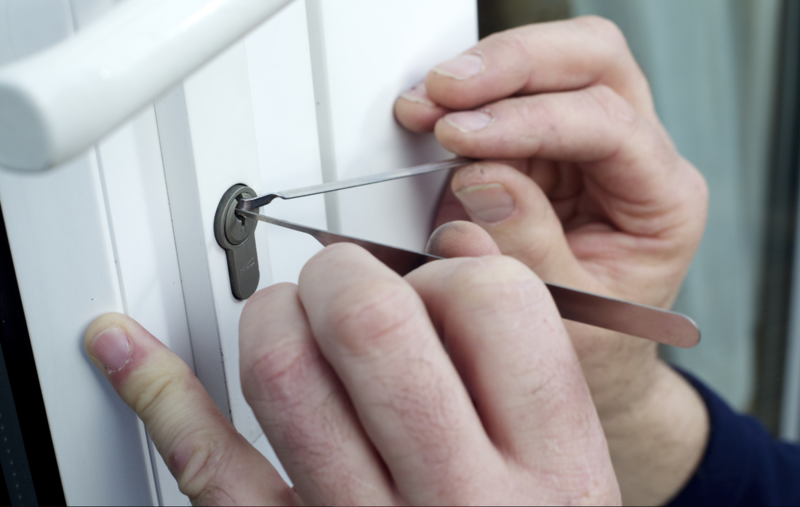 ​Our core services include lock replacement, lock repair, and door repairs. Some of the most common cases of call outs, tend to be pertaining to burglary, break-ins and house lock-outs. But perhaps you’ve moved into a new house or apartment, and you aren’t sure who was there before you moved in and whether or not they might still have a copy of the key to enter your home. 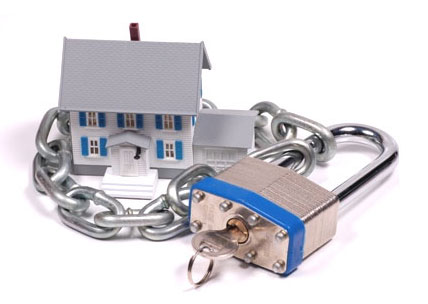 Since you don’t want past tenants or owners freely snooping through your home when you are away, it is wise to replace any old locks when moving into a new residence. This guarantees you are the only person with a functioning key to enter the house. Rather than lingering in paranoia, worrying about old locks, just take the necessary action and replace the old locks now, so you no longer have to worry about who might have a working key to your home. Your security is very important. ​I think we’ve all heard the quote, “time is money”. So being locked out of your business for numerous hours, can only further elaborate ­­this point. We’re able to quickly and effectively solve this problem by offering safe commercial installation, which is backed up by expert security advice. We also offer security review services to assess the relative security of your business. We can spot weak points in your security plan that burglars are most likely to identify and exploit during an attempted break-in. Such weak points often include doors and windows with inadequate physical strength, easily-picked locks, and old locks which may have more matching keys than you realize. Following our security review of your home or business, we will provide you with recommended solutions, helping you create a safer and more secure environment. We fit glass doors, windows, UPVC, garage locks, timber, gates, shutters and provide boarding services. Croydon Locksmith is always on the lookout for collaborative business partners in need of a regular commercial locksmith. If you’re a homebuilder or construction-related contractor in need of professional lock installation services, Croydon Locksmith may be your next business partner. Instead of trying to get involved in the niche area of the professional locksmith business, why not let true professionals handle the job? We can offer timely services and quality products at fair prices that will end up saving your company money. The quality of our workmanship is well known and is guaranteed to leave you and your customers satisfied. ​In the words of some, s**t happens and the world that we live in today, never disappoints to elaborate this point. Burglary, break ins, getting locked out of cars, home and business in the middle of the night are just examples of some of the reasons you’d be thinking that you’d want to find cheap locksmiths near me. With this in mind, most people would assume hefty call out fees. However you might want to re-think that assumption. With Croydon Locksmith, this couldn’t be further from the truth. We are believed to be one of the most dependable locksmith in the business and we are one of the best priced professional 24 hour locksmith London and Surrey has to offer, with a less than 30 minute response time. ​If you have recently had a break-in or burglary that caused damage to your lock or door, or if perhaps you simply have an old rusty lock that is starting to misbehave, then it’s time to call up our friendly Locksmiths and/or our partner company Croydon Glass. We have an enormous amount of experience repairing and replacing kicked-in or pried-open doors and windows, as well as other physically abused locks. We offer a variety of replacement locks and keys to suit your needs, and we do quality replacement/installation work. ​If you’re fortunate enough to have a modern day home or operate out of a fairly newly renovated premises, it’s quite likely that you have UPVC doors, and or window locks. However being modern, doesn’t necessarily provide you with as much home or business security, as you may think. Yes, there are industry standards in place that need to be met (in which we can advise you on), but as with every professional, a burglar knows the tricks of the trade to exploit breaking and entry points within your home and or business. The methods commonly used now by these thieves tend to be what we call the ‘snapping and bumping’ method. Using our affordable and up to date locks is one certain way to help protect you against being a victim of breaking and entry in such a manner. Stocking valuables in safes, is a sure fire secure way of keeping them away from unwanted hands. However, unfortunately sometime they can be a bit too secure. So secure, that you may have forgotten your password, or lost a key to get into where you need to. As luck has it, we’re experts in this field too. If you’re in need of a Safe locksmith in Croydon, feel free to give us a call. Alternatively, if you require some assistance on picking the right safe for you home and or installing one, we’re right on hand to help also. ​If you’re locked out of your house or business and need inside, don’t wait outside in the cold and rain any longer. Call Croydon Locksmith, and we’ll get you inside quickly. We have the tools and know-how to get you into your house quickly and without damaging your lock or door. Often the lock can simply be picked within a matter of minutes by using one of our professional lock-picking devices. Occasionally, other methods are more effective. We’re experts in the mechanical function of locks, from a large variety of manufacturers, so we know how to get your locks open. We’re also a trusted name in the business, so you can feel safe hiring Croydon Locksmith for your home or business unlocking needs. Whether you’re bike rider and use a lock for that, own a clamp (with broken keys) or have a steering wheel lock to prevent theft of your vehicle, we can help you unlock/gain access to all of the above and we’re just one phone call away. Any security based device can easily be removed, no matter how @high@ tech it may seem to be, from Camper vans, cars, Bikes, Boats and Caravans.